It’s true that insurance terms can often seem like another language. Words like floater policy, excess coverage, liability insurance, and more don’t mean anything to those outside the insurance world, so it can be difficult to understand the different types of coverage offered when you’re just getting started with a new policy. We’re here to help take some of the mystery out of insurance terms, which is why we thought we’d break down the differences between umbrella and excess coverage policies. Both Policy Types Offer Additional Coverage. Excess insurance offers more coverage. Umbrella insurance offers broader coverage. Think of Excess Insurance this way: if you have homeowner’s insurance, and you take out an additional excess insurance policy to cover your engagement ring, the floater policy isn’t offering any broader coverage than your homeowner’s policy does, it’s just offering a greater amount of coverage. Where before you may have just had coverage up to 50,000 in loss and damages, you now have additional coverage of however much you’ve put on your engagement ring. While your ring was technically covered in the homeowner’s policy, your homeowner’s policy may not have offered enough coverage to pay for your ring and the cost of the rest of your jewelry in the event of a disaster. With the floater/excess coverage policy, you now, theoretically, have enough coverage to replace everything. An umbrella policy works differently, in that instead of offering you a greater amount of coverage, it offers broader coverage. Umbrella policies kick in after your regular policies, like homeowner and auto insurance, have reached their limits. What’s more, umbrella insurance can cover more than one underlying policy, which means they stretch beyond just your homeowner’s insurance to your auto and any other insurance policy you might have. While umbrella insurance policies are typically tailored to each client, they all work to add protection and fill in gaps where your other insurance policies may not protect you. So, if damage occurred to your home or car, and it wasn’t covered in any of your other insurance policies, your umbrella insurance would be able to kick in and help you. Unlike excess coverage, you don’t have to specify what your umbrella insurance is for — as the name suggests, it acts as a catch-all umbrella policy for unexpected accidents and occurrences you may not have been able to predict. In the end, both policies offer you additional coverage, they just offer different types of coverage. If you know you need more coverage for your personal possessions, an excess insurance policy on your homeowner’s insurance is likely your best option, but if you’re looking to add some broader insurance in the event of an unexpected accident, umbrella insurance might make more sense. 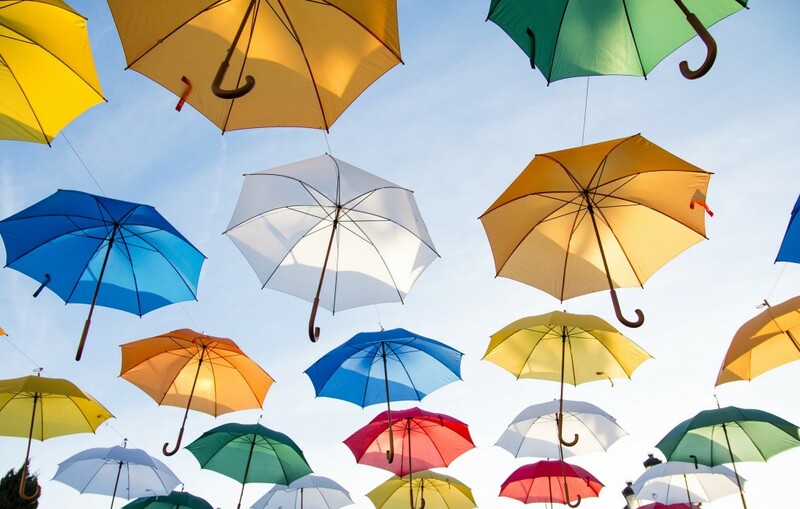 If you’re still struggling to figure out whether you need an umbrella policy or excess coverage, the advisors at Doyle and Ogden can help you determine which is right for you. Our team is made up of experienced insurance advisors who are happy to help you figure out what policy is best for you, and we’re connected with a number of the most reputable insurance companies, ensuring we can get you the absolute best coverage, for the right price. For more help, give our office a call at 616-949-9000, or apply for your free quote online today!